A Dorset anti-fracking campaign is trying to raise awareness of the issues around the controversial gas extraction process before applications are made. 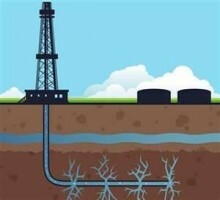 Fracking is the high pressure injection of a mixture of water, chemicals and sand into holes in the ground in order to crack shale rocks, releasing the natural gas trapped inside. Mrs Statham said that there have been exploratory licences have been made available for South Dorset and East Dorset but there are no planning applications as yet. The priority for Frack Free Dorset is to “inform people about fracking and what the possible issues are before planning applications are made,” said Mrs Statham. Concerns come amid a battle in Sussex to stop fracking firms where 15 licences were issued to drill in the area only days after the government lifted a ban on the extraction process. 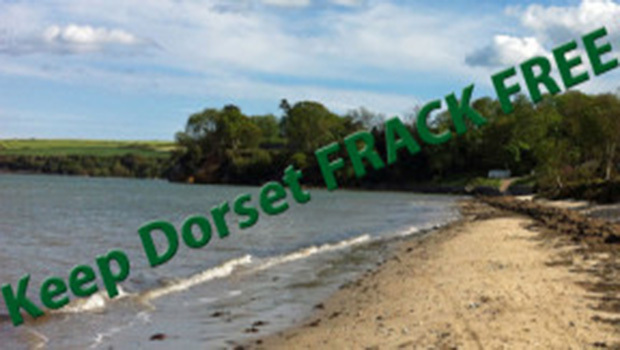 Frack Free Dorset urge members of the public to attend a public meeting on March 20th in Dorchester to help spread awareness of the issues. Although the majority of the water used in the process is collected from the well, there are fears that some of the potentially harmful chemicals can find their way into the water table. Minor earth tremors are also feared as two small earthquakes hit Blackpool last year are being blamed on fracking in the area. Fracking has been very controversial in the USA where the method of natural gas extraction was pioneered. Many Americans have experienced contamination of their water supplies among other issues. The Department of Energy and Climate Change (DECC) is responsible for issuing ‘landward production licences’ to oil and gas companies, called Petroleum Exploration and Development Licences (PEDLs). 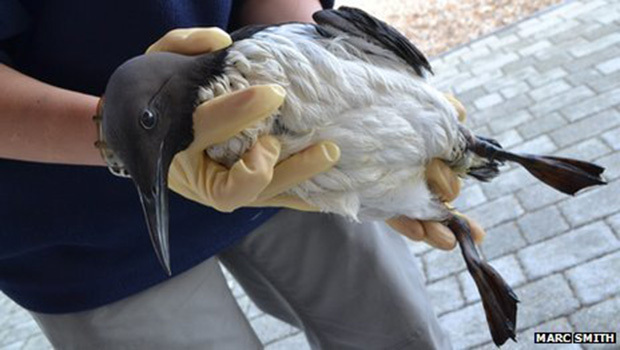 PEDLs give companies the right to “search for, bore for and get” the shale gas. Each PEDL confers such rights over a limited area and for a limited period. The licences do not give consent for drilling or any other operations which require planning permission. After exploration companies must apply to the local mineral planning authority in order to be able to actually go ahead with fracking. Frack Free Dorset have more information available on their website and a have an information sheet available here.